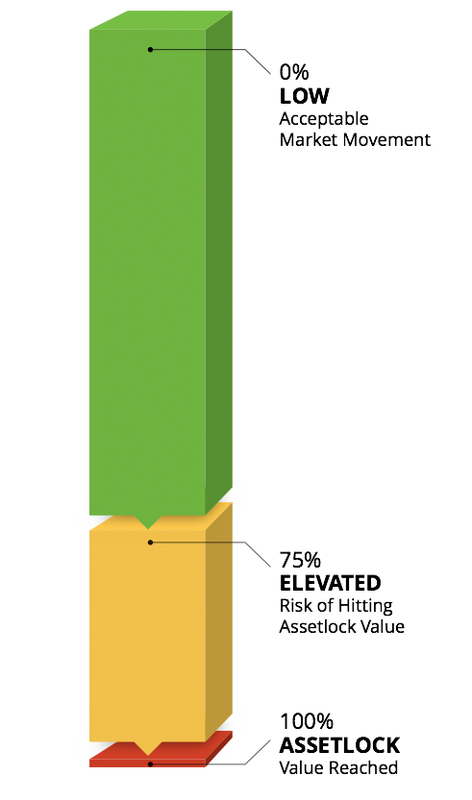 With AssetLock® Personal, you have complete control over the alerts you wish to receive, how you receive those alerts (text, email, or both), and the frequency in which you receive them. 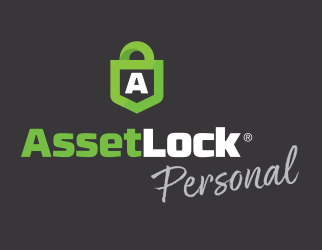 AssetLock® Personal has several alert options which can be customized by you! 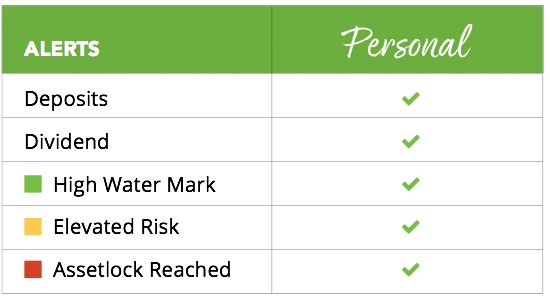 You have the ability to set alert parameters based on your personal risk tolerance for each account, and can update them at any time! All data and alerts are based on data from the market close the previous business day.